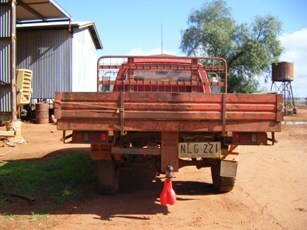 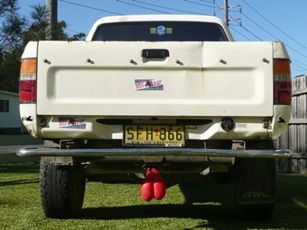 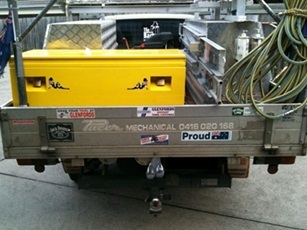 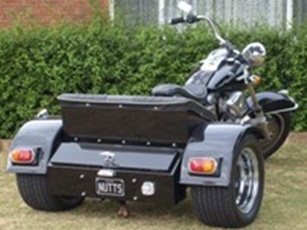 www.BullsNuts.com.au has your Truck Nuts that help your truck look good. 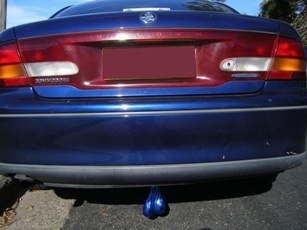 Bulls Balls and Big Boy Nuts are available in many styles and colors, including chrome and brass. 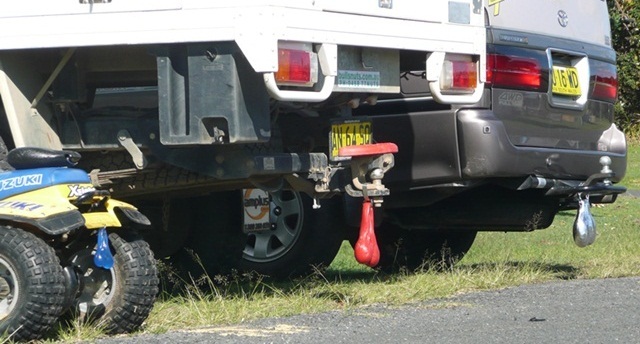 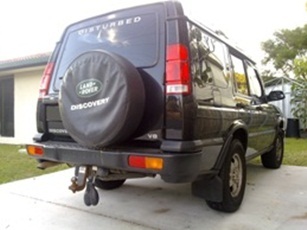 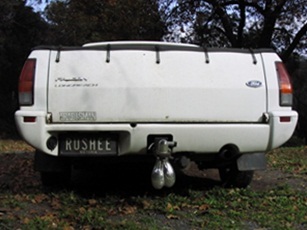 Hang ’em easily on your truck or ute, for fun, giggles, grins and laughs! 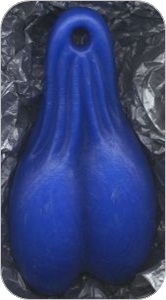 “I just wanted to let you know that I got the express post of the item. 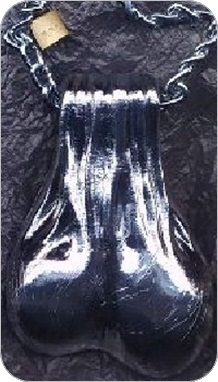 Thank you so much for your service and sending them out. 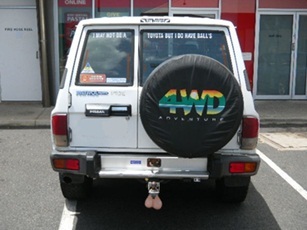 I will definitely be shopping with your company again and telling others about it.